Science Camps of America is just three summers young, and maybe that’s why the curriculum sounds so fresh and fun. The brainchild of one man, Michael Richards, the camp is all about getting kids out of doors to enjoy science up close and personal. For ten full days, campers put away their phones and gadgets. Then, instead of relating to screens, they relate to the world around them and to each other. The founding of Science Camps of America was, in fact, the response to an epiphany. Richards, Founder and Director of Science Camps of America, had been in the hi-tech world for decades. Then one day he realized that what he really wanted to do was be out of doors, helping kids learn about science, hands on. We spoke to Michael Richards to learn more about his philosophy and of course, the camp. Kars4Kids: How did you come up with the name for the camp? It sounds very government-like and official. We found ourselves looking for the dot gov tag on the link to your website. 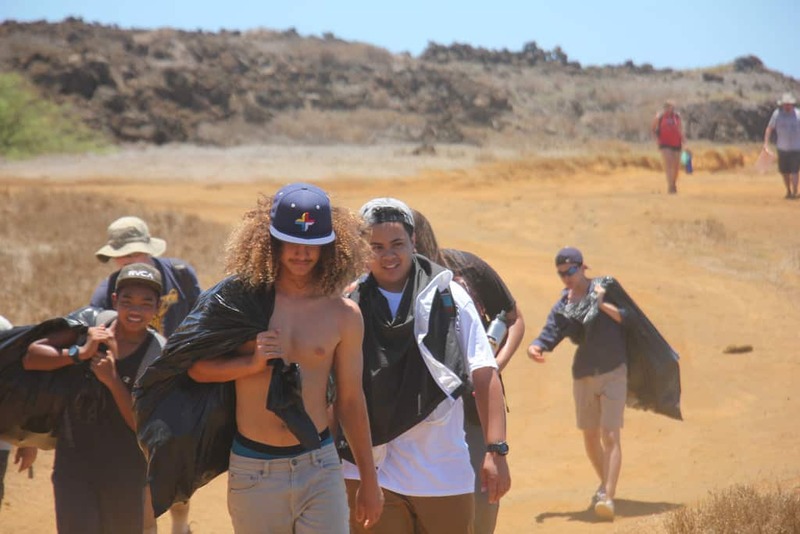 Why not: Science Camp of Hawaii, for instance? Do you plan to expand to states outside of Hawaii? Michael Richards: Interesting question! 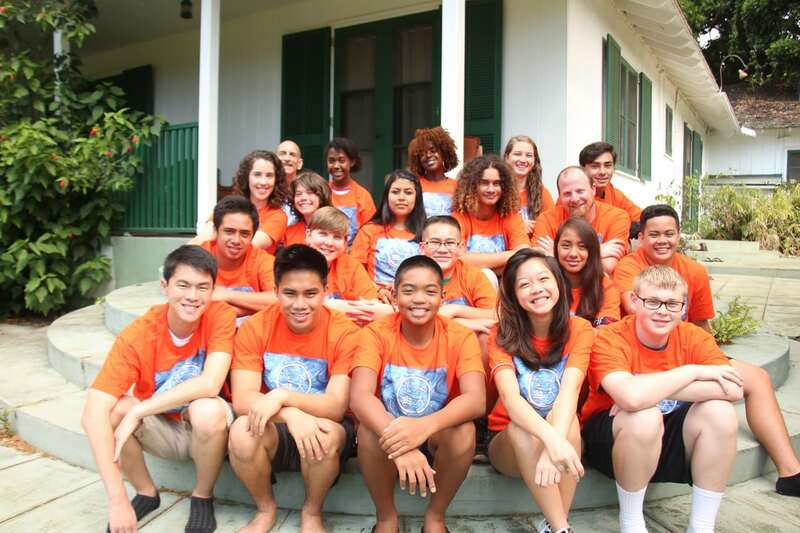 In fact, the first name I had for the organization was Science Camps of Hawaii. Then I heard a very interesting speaker, Kevin Trapani (Redwoods Group), on the topic of non-profits, who basically said think big or go home. That inspired me to change the name to Science Camps of America, with the ultimate organizational goal of expanding to multiple camps across the country. Kars4Kids: We love that you went from being an indoor kind of geek in hi-tech, to being an outdoor kind of science geek. That’s a fairly drastic change. What did your wife Sheri think when you told her of your epiphany? Was she thinking midlife crisis? Michael Richards: She basically thought I was nuts for starting a nonprofit. I had started at least a half-dozen for-profits over the previous 30 years, so this was a big change. But I’ll tell you how it came about. When I started my software company, I was very lucky to have two mentors. One was an entrepreneur and the other an engineer. Perfect, wasn’t it? Well, many years later when I called the entrepreneur (my engineer mentor had passed away) and told him I sold the business, there was actually silence on the other end of the phone. After a moment, my (still!) mentor said “That’s great, Mike. Now go do something good.” So that’s what got me started. And it was true, also, that after 30 years in front of a screen, I was more than ready to be done with it! Kars4Kids: We think it’s wonderful that you banned electronic devices of all sorts. Is that hard for the campers? At what point do they stop feeling bereft (of phones, tablets, and etc.) and start feeling comfortable with being unencumbered by devices? Michael Richards: Modern generations are constantly entertained by their e-devices: phones, computers, game systems, and TV are a constant. So giving up phones and tablets and game systems is, for most campers, a horrifying prospect, and ten days of it looks like pure torture. What is amazing, though, is how quickly they put it all behind them and turn to each other. Within an hour or two of arrival the campers have discovered multiple connections through “analog” devices – card games, playing ukulele, guitar or piano, chess, soccer, Jenga, ultimate frisbee, or whatever. We give the campers a few hours of free time the first afternoon to find the activities that connect them to each other. From then on, they basically never stop talking to each other. It is fantastic to listen to them communicate verbally! This lasts until the last day when they get their phones back, just as they start to leave. That is interesting, too. The first thing they do after getting their phones is exchange contact info, then they take selfies with one another, and then, as if by (black) magic, it is suddenly quiet and when you look, every one of them has their head down, staring into and tapping on their screen. That’s when I know camp is over for them. We do have multiple cameras which we pass out among the campers each day to take photos and videos of each other. We take some of those and post them online each evening for families to see what the campers are doing. When camp is over, we post hundreds more so that the campers all have access to the photos from camp. Kars4Kids: Do you have return campers? Do most campers live in Hawaii? What’s the farthest state/longest distance they’ve come from? Michael Richards: We have one or two return campers each summer. 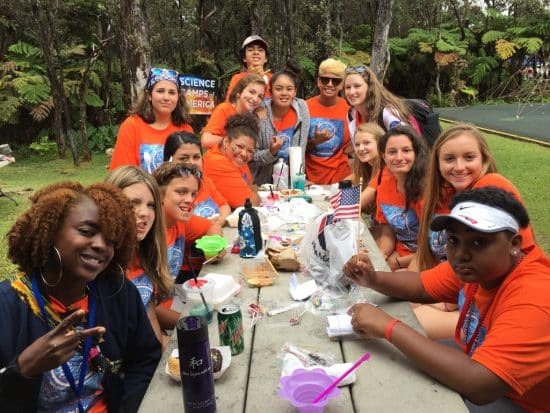 More than two-thirds of the campers require a scholarship to get to camp, so it is often difficult for those campers to return for another summer. About half of the campers are from Hawaii, the rest from the US mainland and elsewhere. We had one camper from Japan this summer, and two came from American Samoa last summer. Kars4Kids: Tell us about “vog.” Is this a phenomenon that islanders throughout Hawaii live with on a regular basis? Does that make Hawaii a bad place for people with asthma, for instance? Michael Richards: Vog is “volcanic fog” and it consists of water vapor mixed with gases emitted by the volcano, such as sulfur dioxide. It is rarely a problem. About 300 days a year, the trade winds from the northeast blow any vog out to sea. 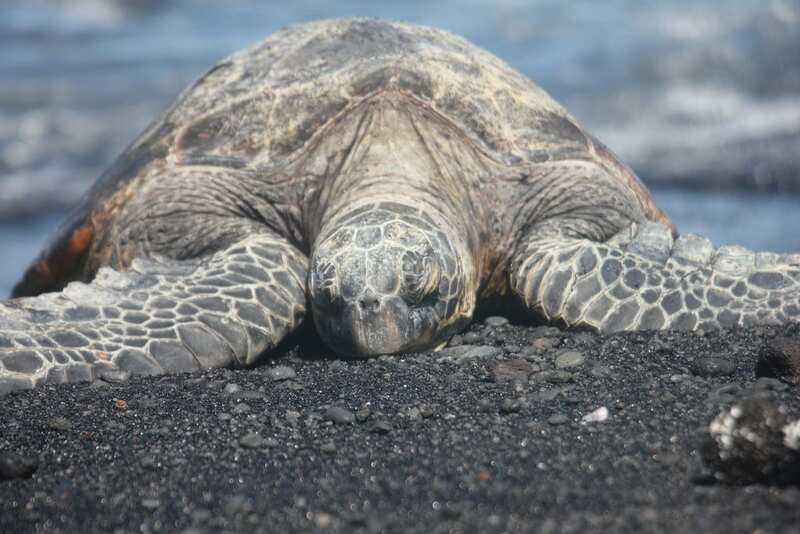 Only a small strip of the Big Island is affected by this. The rest of the year, when the wind blows from other directions, vog can be found in light concentrations throughout the islands. 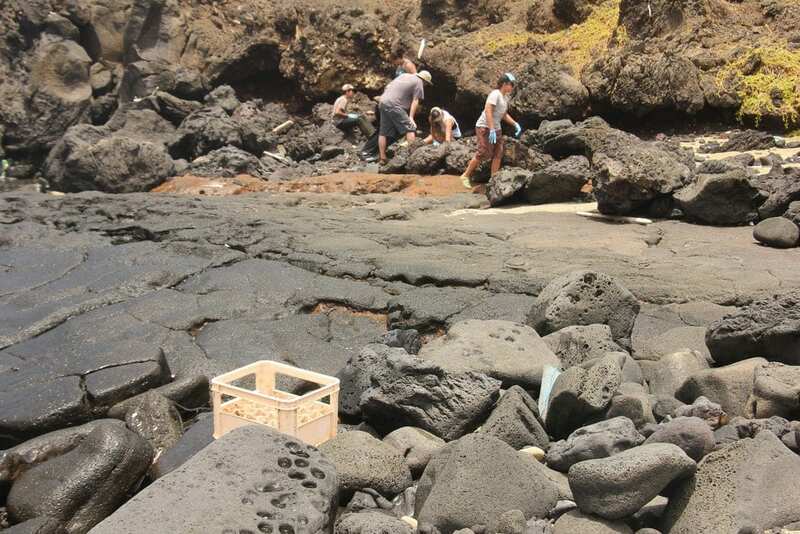 Once or twice a year, there are pockets that find themselves with an uncomfortable amount of vog. 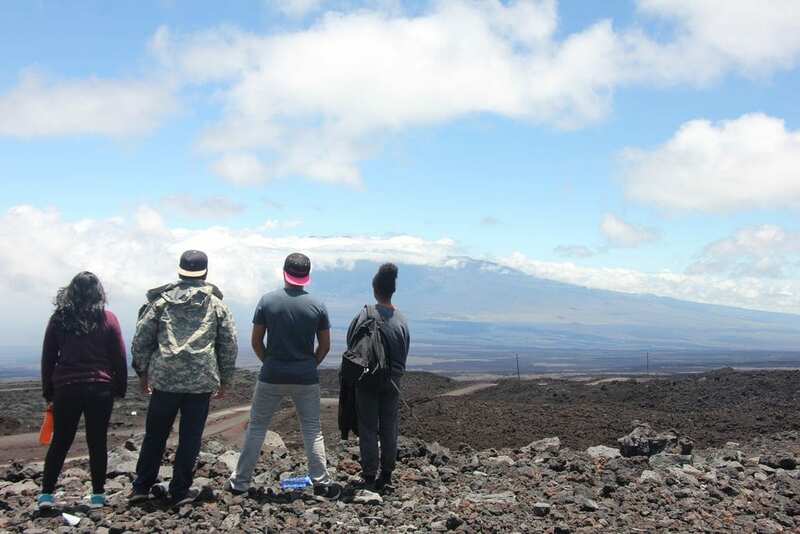 For those with asthma, it can be a problem when the vog is bad. It’s not really a problem; a typical summer heat wave in the Northeast US is much worse. Kars4Kids: Tell us about your modesty rules. What made you decide to implement those rules? Michael Richards: Sexual abuse is an issue that camps have to take seriously. It is most often camper-to-camper, not staff-to-camper. Our rules are designed to promote respect for everyone so that we hopefully have an environment where everyone feels comfortable, regardless of gender, race, religion or anything else. In order to do that, I believe we have to make mindful choices. No one wears their hat at the table, everyone wears a shirt, linen napkins go on laps (plus it’s better for the environment), everyone participates in caring for themselves: beds are made, the houses are straightened up, everyone takes turns with kitchen duty, the campers check the air pressure, fluid levels, lights and horn before we go anywhere each day. We don’t have organized prayers or religious observations of any kind at camp. Everyone is free to do what they want as long as it doesn’t make anyone else uncomfortable. And we do encourage cultural observances, especially Hawaiian customs. For example, in Hawaiian culture it is customary to offer a chant for safe passage when going to special places, such as high up on the slopes of the volcanoes, where we do go during science camp. So, if some of our Hawaiian campers wish to offer a chant, they are encouraged to do so. 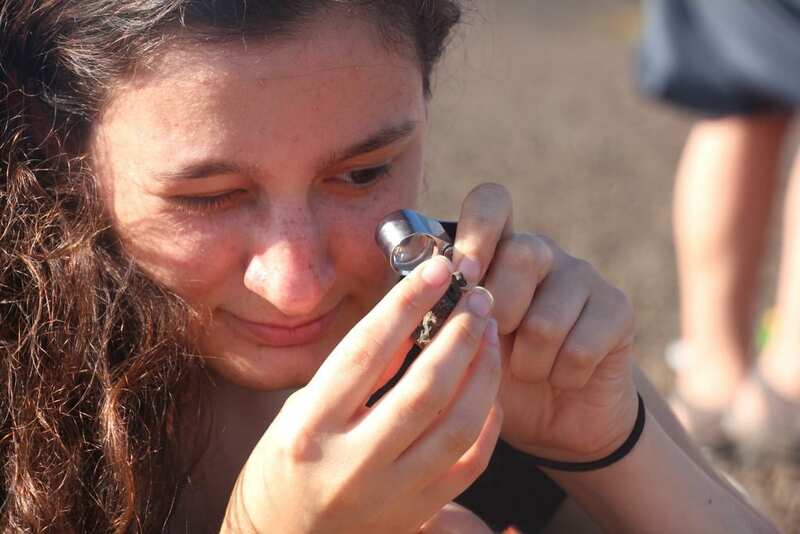 One of the things we tell campers the first day is that we want them to leave camp with a little better idea of what it means to be a scientist and work in the field. 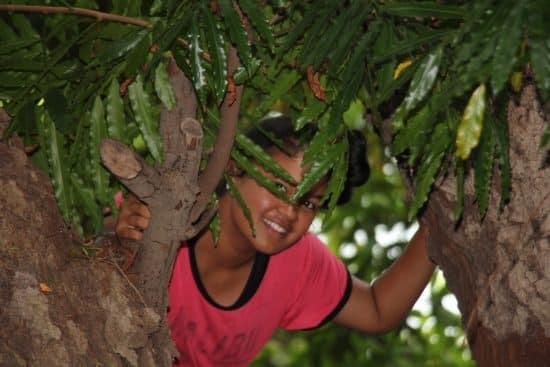 We try to show them that being a successful field scientist starts with being able to get into the field with the right equipment and supplies, to care for one’s self in the field, and to get home safe and sound. The daily tasks I outlined above help them understand this, I think. Kars4Kids: Tell us about your laboratories. Michael Richards: The field is our laboratory! Our equipment is mobile so we can take it into the field with us, including a digital microscope, portable telescopes, a surveyor’s transit, compasses, hand lenses, etc. 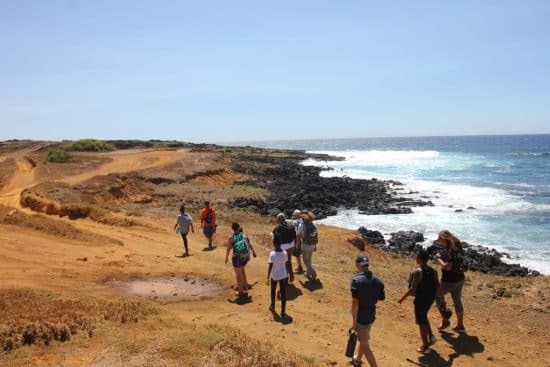 Also, some of our field trips take us out with groups that provide the equipment we need, such as our field trip to the Waiopae Tide Pools that is led by students of the University of Hawaii at Hilo Marine Science Department where our campers do water quality testing. We often do science activities that mostly involve thinking in groups, plus building a model using materials that can be found around camp. For example, we might design and build a model for a new national park, design a mission to mars and build a habitat, or investigate nearby Waiopae beach. 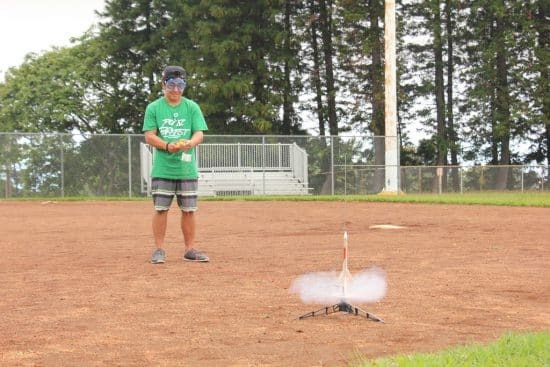 Another example of work in the field is “rocket day.” It is basically one day-long lab. We start with a talk about the science of rocketry (yes, rocket science!). Then each camper builds his own rocket. 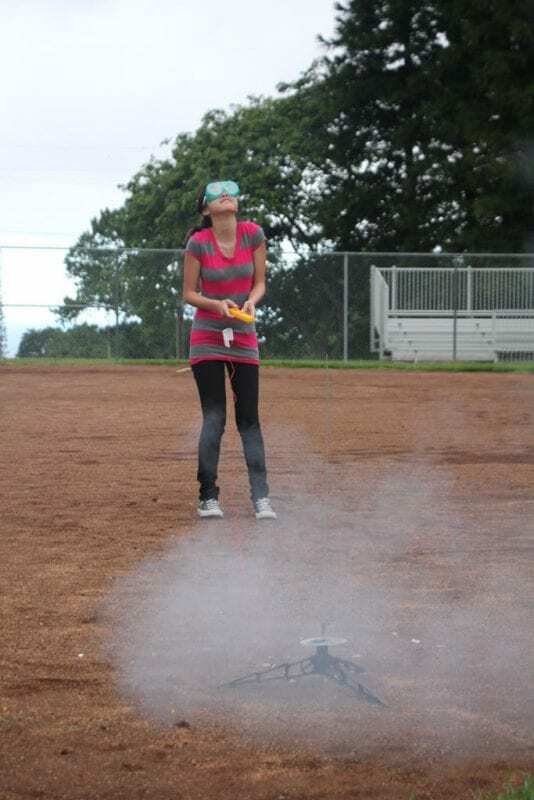 Then later that afternoon we go to a nearby field and launch them. We measure the altitude each rocket reaches and try and calculate the speed each rocket reached. Sometimes we measure lava tree molds (trees fall in still molten lava, melt, but leave an imprint of their trunk, leaves and fruit). This year we did a beach investigation, which consisted of creating a map of the beach, a profile, measuring sand grain sizes, wildlife survey, etc. Each year, we participate in the Volcano Village 4th of July Parade and Festival. We march in the parade and have a science booth. In the science booth, we display “trash art” that the campers make from the debris that they gathered during a beach cleanup the day before. But we also have the campers demonstrate science experiments for smaller children. These experiments are mostly “kitchen chemistry” kind of stuff: vinegar and baking soda, make a cloud-in-a-bottle, making goo, food coloring, etc. We show the campers a number of these before the Festival, and then they run the show during the festival. We deliberately use experiments that can easily be replicated at home with supplies on hand, both for the campers and the smaller children and their parents. Kars4Kids: What are the most popular activities in the Land and Sea camp? 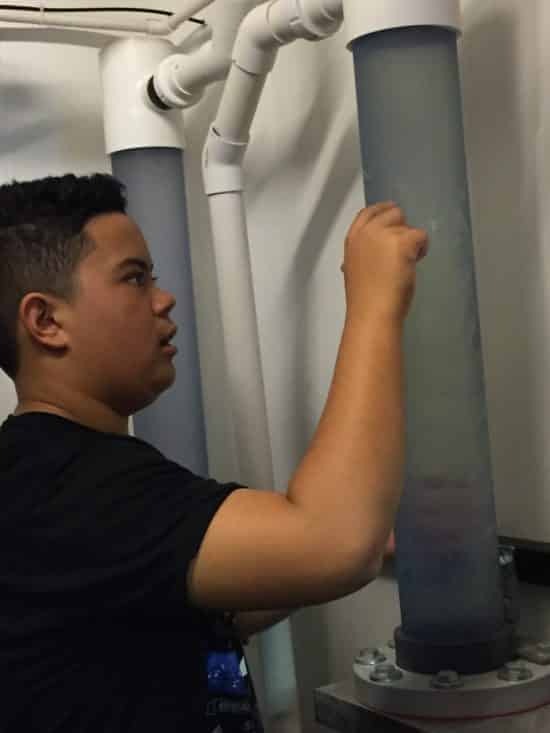 Michael Richards: The water quality testing we do at Waiopae with UH Hilo is probably one of the best and most popular activities and it’s only a five-minute drive from camp. It is very hands on using really cool equipment, while snorkeling in water that is perfectly clear and filled with beautiful coral and fish. This makes it very hard to beat! We also have an active volcano only thirty minutes from our doorstep, so just watching the volcano do its thing is pretty amazing. Kars4Kids: What are the most popular activities in the Air and Space camp? Michael Richards: We go to some amazing places in this session: Mauna Kea Visitor Center, Mauna Loa Observatory, Keck Observatory Headquarters among the best. But consistently, the most popular activity is star-gazing. We have an amazing astronomy teacher who can talk about the physics of the stars, and mesmerize campers with Greek constellation stories. When skies are clear, we take every chance we can to star-gaze. Kars4Kids: What is the most important lesson kids learn in science camp? Michael Richards: I tell campers the first day of camp that we don’t care if they learn a single fact, that what we want them to take away is the ability to think scientifically, that is, to seek information that is evidence-based. Even if they do not become scientists, responsible citizenship requires them to think scientifically. We hope they learn this lesson at least a little. I think the most lasting influence comes from the friendships they develop at camp. At camp, they learn to entertain each other, instead of being entertained by devices. The campers make the connection that this closeness to one another is a result of not having their phones for ten days. Yet, ironically, they will stay in touch via their phones! What I hope they take away from this is the realization that relationships are stronger when they put their phones down and give others their undivided attention. One of the themes of science camp is to convey the idea of the social responsibility that falls to scientists; that scientists have to figure out how to save the environment, protect people from natural disasters, and make sure we all have enough food and water. We have debates about sea level rise, or the challenges to shopping with a healthy environment in mind. Hopefully, these have the effect of expanding each camper’s view of what it means to be a scientist, that the work they do could change the world. Science Camps of America: They Learned Something! And this is a quote from a grandmother who sent me an email a couple of days after her granddaughter returned home from camp. “You cannot imagine the shock and surprise when Savannah announced to her father over dinner that she would be checking the fluids in his car before he left for work the next day.” Hey, I guess they learned something!